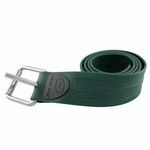 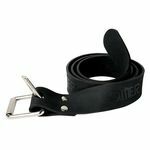 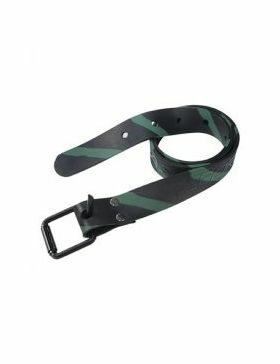 Quick release marseillaise rubber belt with a nylon buckle for lighter weight and greater value, or with the classic inox buckle. 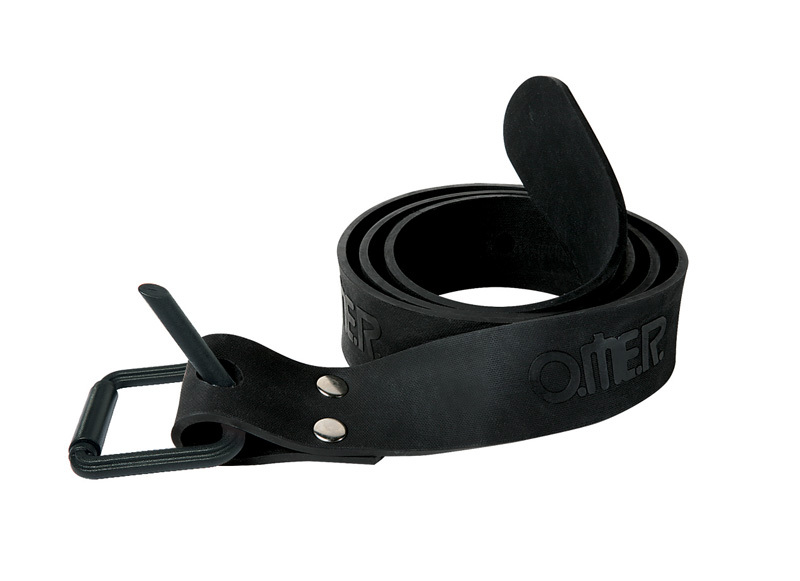 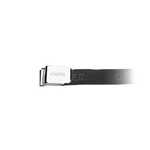 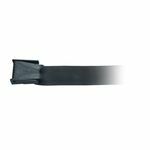 The Omer Marseillaise Rubber Belt is excellent to prevent slippage from the belt during your decent and stays synched down even when your wetsuit compresses at depth. 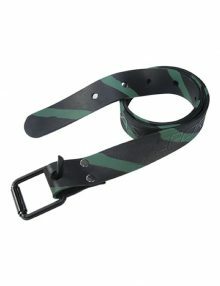 Excellent for spearfishing and freediving. Quiet nylon buckle, no metal to metal contact.